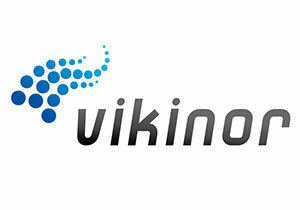 Vikinor is an international company with Danish roots. With focus on energy-efficiency, innovation and sustainability Vikinor provides a product portfolio based on both new as well as proven energy and cooling technologies; and services within pre-sales, project implementation and after-sales. Vikinor opened the design center and factory in China. Distributors and sales representatives are located in Middle East, Kenya, Turkey, Brazil, Indonesia, Sri Lanka, Canada and Indonesia, etc. The products of Vikinor will be exported to the Middle East by air transportation in a specified way of placement, and some part is fragile. The cabinet has no balance when the camera is mounted on it. Therefore the packaging should have the structure to support the cabinet from falling. The camera can be supported on the camera arm or the camera cover but not the lower part of the camera is made of special glass which can not touch anything. The packaging should be as simple as possible so it is easy to take the product out of the box when people need to install these surveillance cabinets in lamp poles and telecom towers in Middle East. The original packaging was not well designed. The camera and the equipment cabinet was not taken seriously care of. 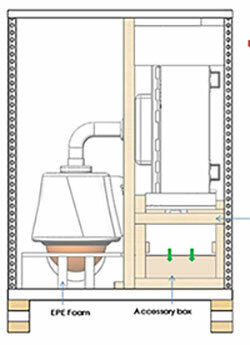 Vikinor product engineers want a packaging solution which takes the structure and the characteristics of the product into fully account without increasing the total cost. Boxon engineers worked out a new packaging solution for Vikinor. The new design makes the camera and the equipment cabinet not weight-bearing，and avoids direct touch with the special glass part. 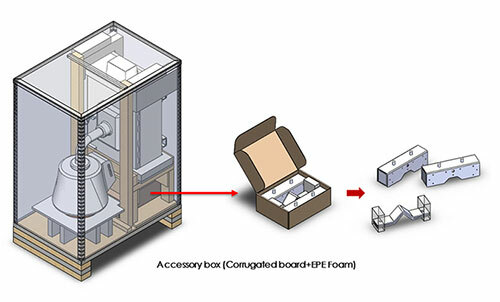 The pallet is made up of plywood and high-density imported EPE material, which can soften the force due to excessive acceleration during air transportation. The internal cushioning material is also made up of EPE material. EPE is an environmentally friendly material, which can be recycled and do not harm the environment. 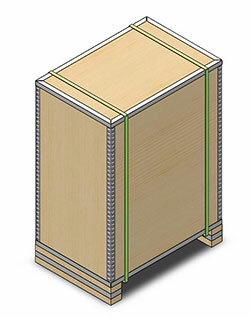 In addition, the use of steel-plywood collar makes it easier to pack and disassemble the box. The lower space of the equipment cabinet has also been fully utilized, so the accessory box can be placed here. The symmetrical space makes it possible to place wooden brackets in both sides. Two equipment cabinets can be packed in one pallet box in the circumstances when only equipment cabinets need to be transported. This makes it possible to optimize the types of packaging materials, simplifying the development, procurement and supply plan, and saving total costs. Finally, strapping with regular packing belts completes the packaging process without needing additional packaging machines. 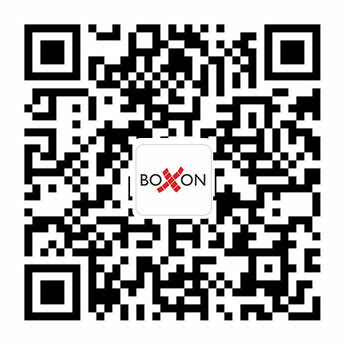 Vikinor was satisfied with Boxon’s efficient packaging design and smooth communication. As a result we continued to cooperate in the coming projects.